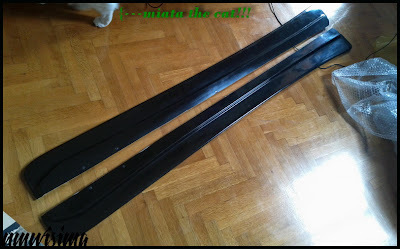 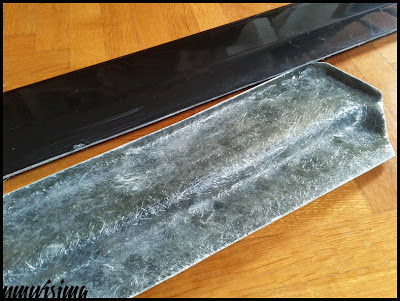 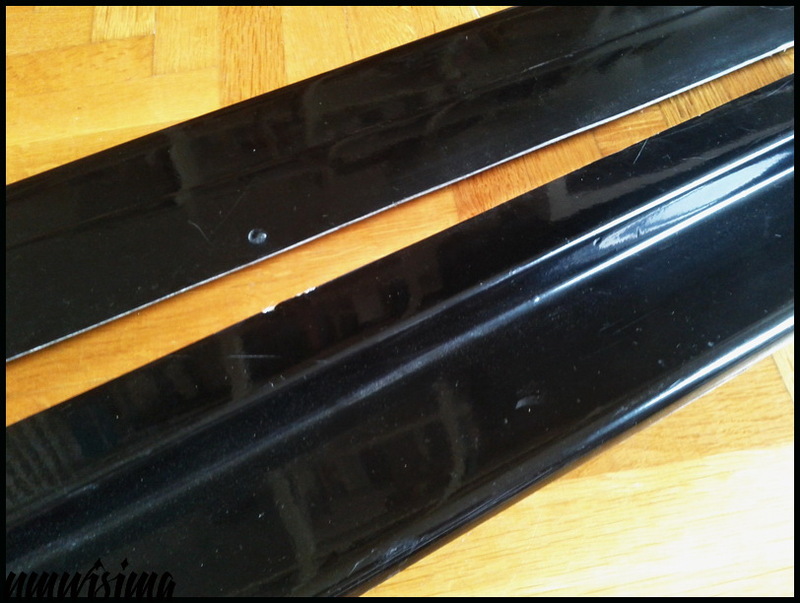 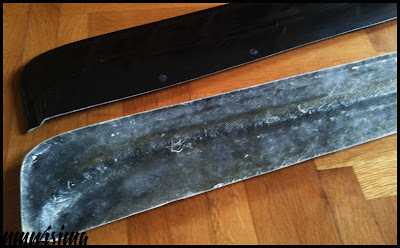 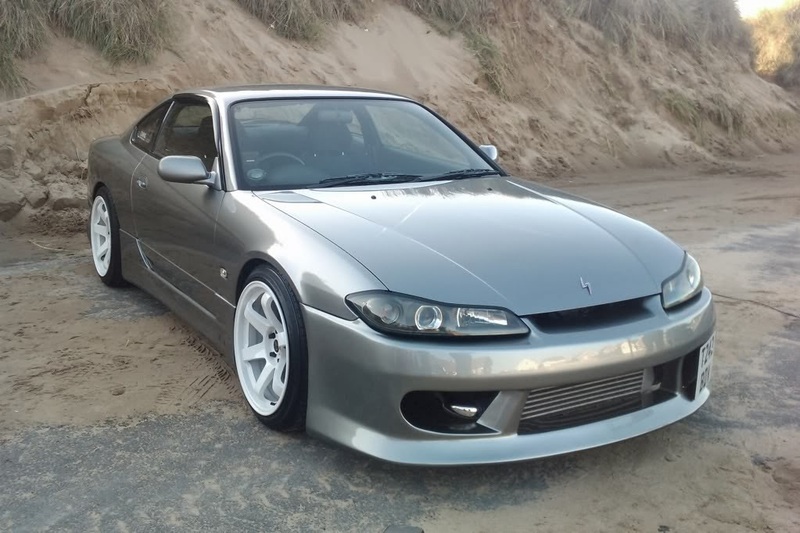 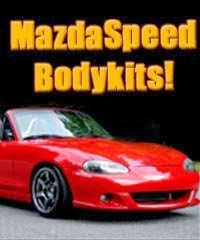 JDMbits: New Arrival: Mx5 Feed Style Sideskirts! 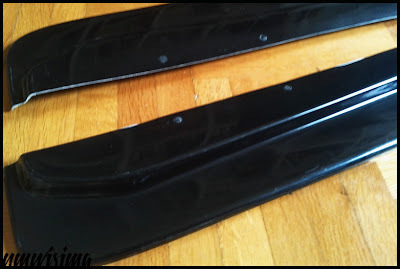 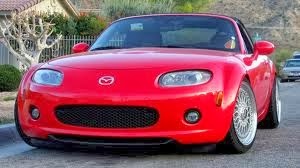 New Arrival: Mx5 Feed Style Sideskirts! and with some effort will fit 98-05 models. Made from FPR, offered gelcoated, ready for paint.